The cost of "black gold" is increasing against the background of information on reduction in US fuel inventories. The cost of the November futures for Brent oil on the London Stock Exchange ICE Futures rose by $ 0.52 (0.9%) - to $ 58.42 per barrel. The price of WTI futures for November at the New York Mercantile Exchange (NYMEX) increased by $ 0.30 (0.58%) to $ 52.44 per barrel. 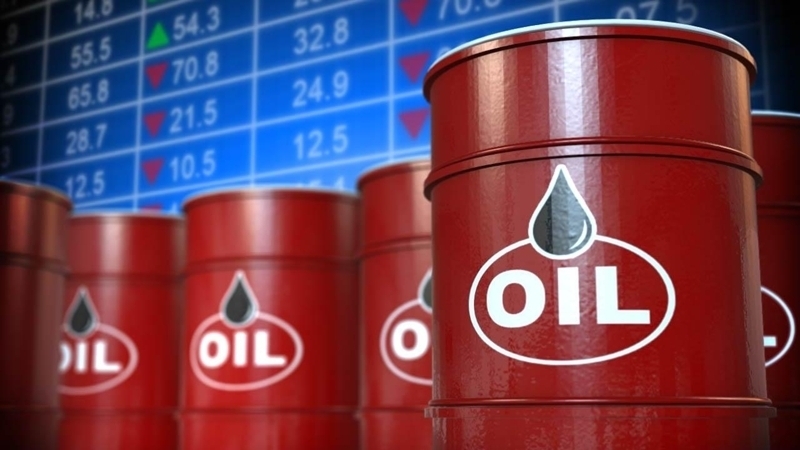 As it became known from the report of the Ministry of Energy of the United States, published on Wednesday, commodity stocks of oil in the country over the past week have decreased by 1.85 million barrels, distillates - by 814 thousand barrels, and gasoline stocks increased by 1.1 million barrels. The decline in oil reserves is partly caused by the growth in exports. Oil deliveries abroad jumped 61% to 1.49 million barrels per day, which is the maximum since the beginning of tracking this data in August 1993. Meanwhile, oil production in the United States continues to recover and has increased by 37,000 barrels per day, to 9.55 million b / d last week. Support for the oil market is also provided by the statements of the Turkish authorities about the possible closure of the oil transit from Kurdistan through the country in response to the referendum on independence held in the region. Iraqi Kurdistan can transport oil in the amount of about 700 thousand barrels per day through the Turkish port of Ceyhan, and the loss of such significant supplies can affect the oil market, according to the experts. Earlier, on September 25 the price of oil reached its peak since mid-2015.